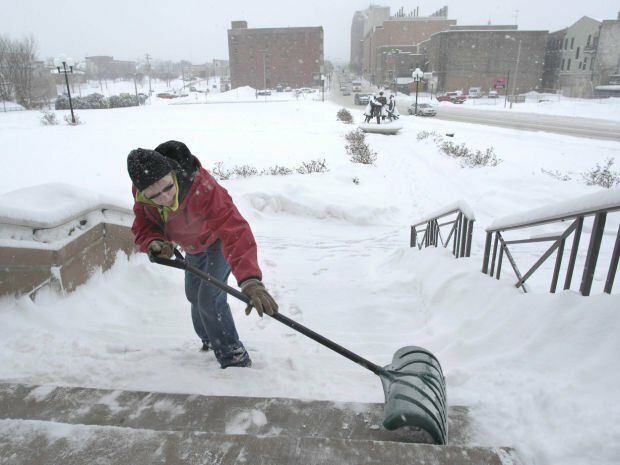 With the expected arrival of another winter storm, events may be cancelled or postponed. The Pantagraph invites you to submit any weather-related cancellations or delays to our newsroom for use on our website and/or print edition. Reports can be submitted anytime using the online form at Pantagraph.com/Cancellations. Cancellations are subject to verification. We will only accept cancellations online. Please contact newsroom@pantagraph.com or call 309-820-3241 if you have any questions. BLOOMINGTON — Another quick overnight weather system is expected to bring a wintry mix to Central Illinois.